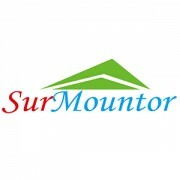 Surmountor SUR-2835RIR60-24V LED strip lights come with a hyper red (650-660 nm), orange (620-630 nm) and deep blue (450-460 nm) spectrum band ratio being 3:1:2. The scientifically balanced blend of red and blue wavelengths is designed to increase photon intensity, promote biomass production and balance the spectrum to the desired region for high DLI crops like tomatoes, peppers and cannabis. Shining wavelengths of hyper red light encourage reproductive growth and allow Chlorophyll A and B to photosynthesize. The orange wavelength addresses certain photoreceptors linked to chlorophyll and accelerate new bud formation. Blue light absorbs pigments including both cryptochrome and phototropins that regulate phototropism, stomatal aperture and chloroplast movement. 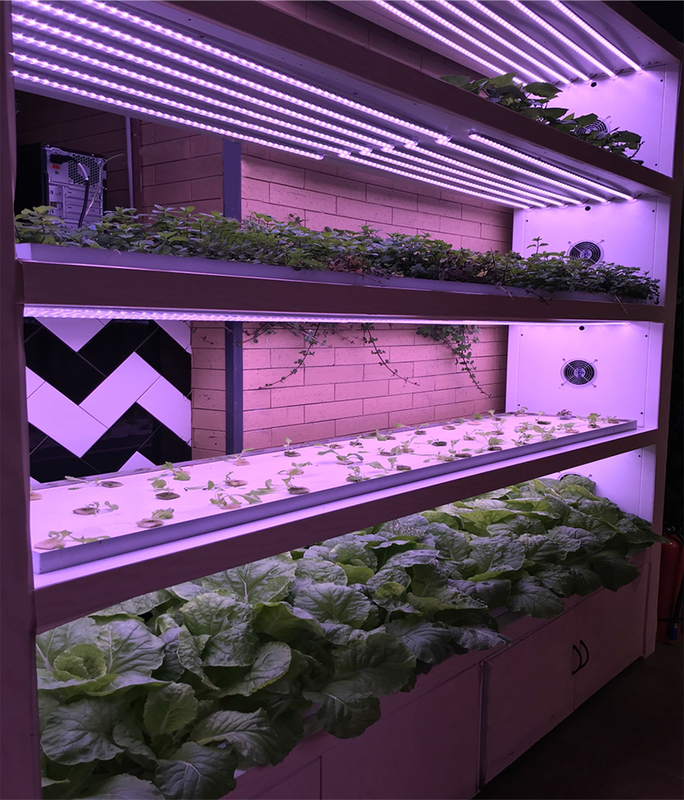 Surmountor LED strip lights offer a horticultural lighting solution that delivers photosynthetic light with a high PAR photon efficiency in an ultra slim and lightweight package. Specifically formulated diode ratio ensures an optimized spectrum that maximizes photosynthesis and plant growth. High quality SMD LEDs with proprietary phosphor coatings produce precise wavelengths for superior photosynthetic response. With 60 LEDs per meter in a single row, the light strip provides uniform levels of photosynthetic photon flux density (PPFD) across the grow area. Fabricated on a flexible printed circuit board made of high ductility rolled-annealed (RA) copper, the LED strip lights offer excellent bending stability. The 2-ounce double layer copper PCB provides high efficiency thermal dissipation. 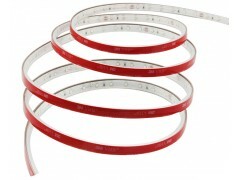 Combined with high performance solder joints formed through a tightly controlled SMT process, the flexible light strip is engineered for a lifetime of high conversion efficiency and color stability. With its ability to make sharp turns around corners and conform to curved or irregular mounting surface, flexible linear light can be integrated into a vast array of horticultural lighting systems. Its small footprint and minimal mounting depth makes the flexible tape light an advantageous choice for installations in space-constrained grow rooms, grow containers, growth chambers and vertically stacked layers. With high density mounting and continuous row illumination, toplighting and interlighting systems that use Surmountor SUR-2835RIR60-24V LED grow lights provide beam uniformity and excellent light utilization unparalleled by any other LED horticulture fixtures. The flexible LED strip is encapsulated by an extruded silicon housing for protection against water, dust, grease, and damage. The unique properties of the silicone molecule offer the waterproofing extrusion high optical transmission across a broad spectrum. As an isotropic material, silicone has high flexibility and malleability which allows it to easily fit even the most intricate lighting projects. Aside from that, silicone does not produce discoloration or yellowing effects and has incomparable resistance to high temperature (>150°C). An ideal mix of red and blue spectrum for high DLI crops. Flexible linear strip lighting offers installation flexibility. Slim design minimizes fixture weight and mounting space. 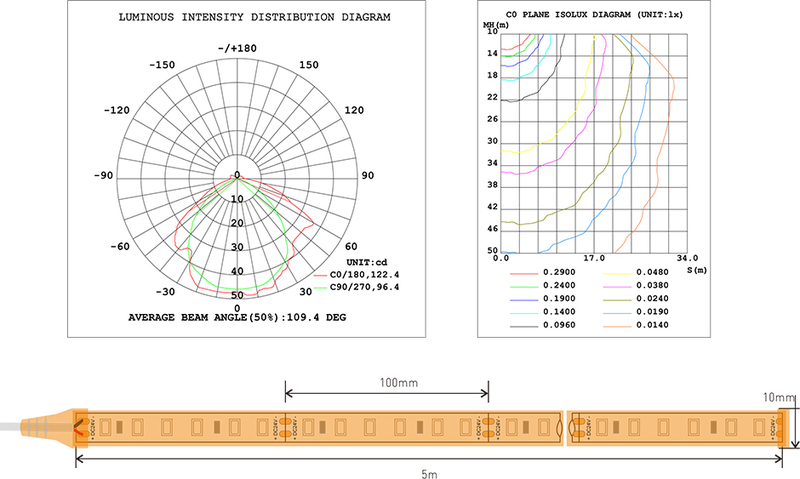 Doplighting and interlighting applications with excellent light uniformity. Energy efficient, high photosynthetic photon flux (PPF) 2835 SMD LEDs. Flexible PCB board made of double layer rolled-annealed (RA) copper with high ductility and high thermal conductivity. Cuttable every 100mm or in segments of 6 LED nodes. 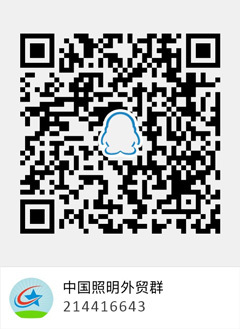 IP67 ingress protection with silicone resin encapsulation.